Bio: Hi My name is Jennifer. I have been training in the gym for over 8 years personally, and been training clients within the last few months! My passion for fitness started when I was injured during volleyball years back in High school. I had torn ACL ligaments in both knees. 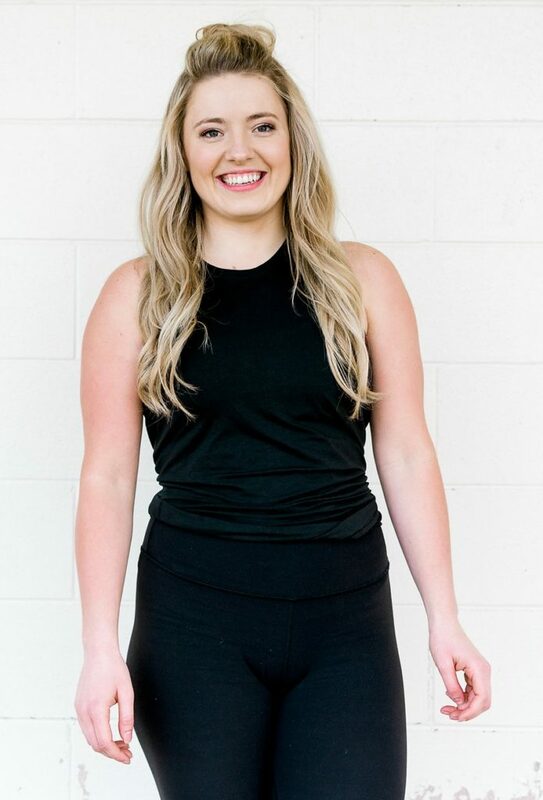 Through lots of physiotherapy and months spent in the gym regaining strength, I fell in love with strength training and the overall healthy lifestyle changes and benefits that it gave me. I want this for everyone and I want them to know how beneficial living an active lifestyle will be for them, for their kids and their communities. I am really passionate about helping new clients who have never stepped foot in the gym or are just bored of what they are currently doing! I love working with the woman and men who feel lost, stuck and hopeless. There is a better way to approach a healthy lifestyle than just simply saying I will start Monday, or guilt-tripping ourselves into exercising. I am passionate about spreading a message of being grateful for the bodies we do have and how blessed we are to have bodies that are healthy and capable. I believe it is our duty to take care of them and if I get the opportunity to help someone move in the right direction in their journey towards a healthier lifestyle that is truly a huge blessing and I would love to meet the woman and men who want to take that next step forward! I am from Grunthal Manitoba and I am also passionate about spending quality time with my husband and friends. I love being outdoors and traveling! I plan on going to Australia within the next couple years!